Gold Star Mason Arts Inc. has been in business for over 20 years. 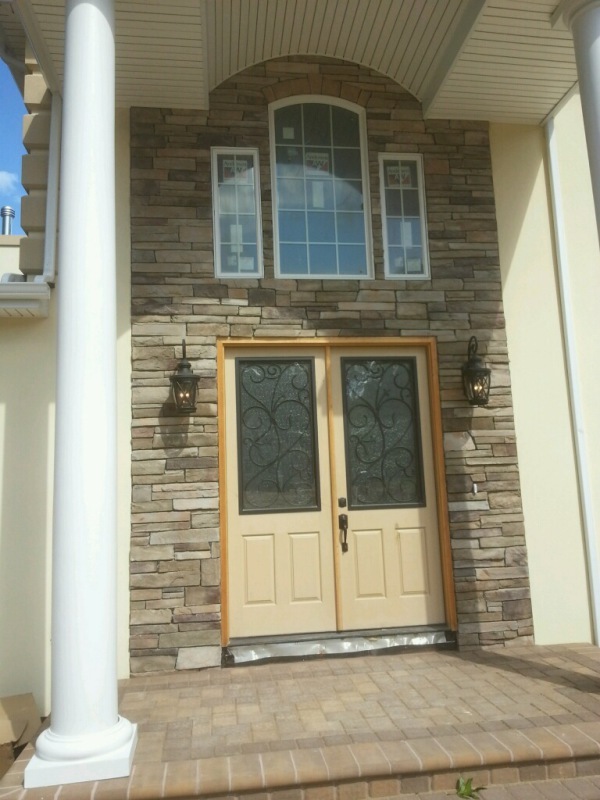 We provide outstanding masonry services to all of Long Island. The work we perform is European style with the utmost quality in mind. Gold Star Mason Arts Inc. is licensed and insured in Suffolk County, Nassau County. We also carry workman’s’ compensation insurance and can provide copies upon request. 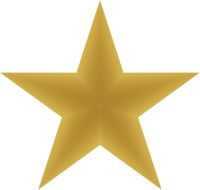 Gold Star Mason Arts Inc. owns and operates the equipment used on every job. We remove all fill and deliver all aggregate needed the same day. All paving stone and brick work is guaranteed. Gold Star Mason Arts Inc. uses only paving stone brands that provide the homeowner with a lifetime warranty in the event there is a defect in the material. The President and owner of Gold Star Mason Arts Inc. is directly involved in every project. He is the designer and works closer with the installation staff to ensure outstanding quality in every capacity.